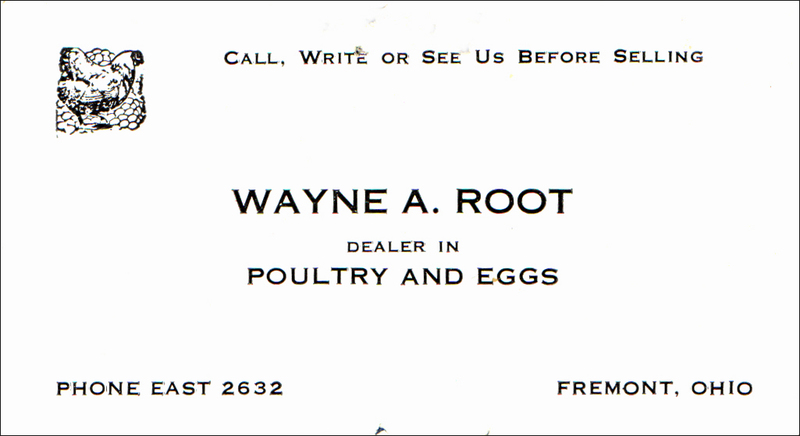 Root’s Poultry is a special breed. The small family firm has weathered the Depression, three recessions, and other challenges. Today it thrives. 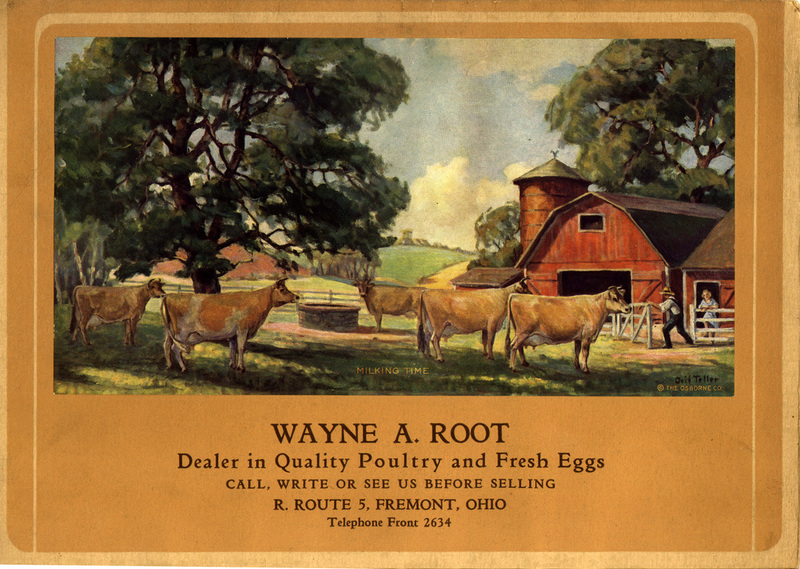 Wayne and Grace Root began with a vending route , purchasing chickens and eggs in Sandusky County, Ohio. They sold these fresh products at the historic West 25th Street Market in Cleveland. 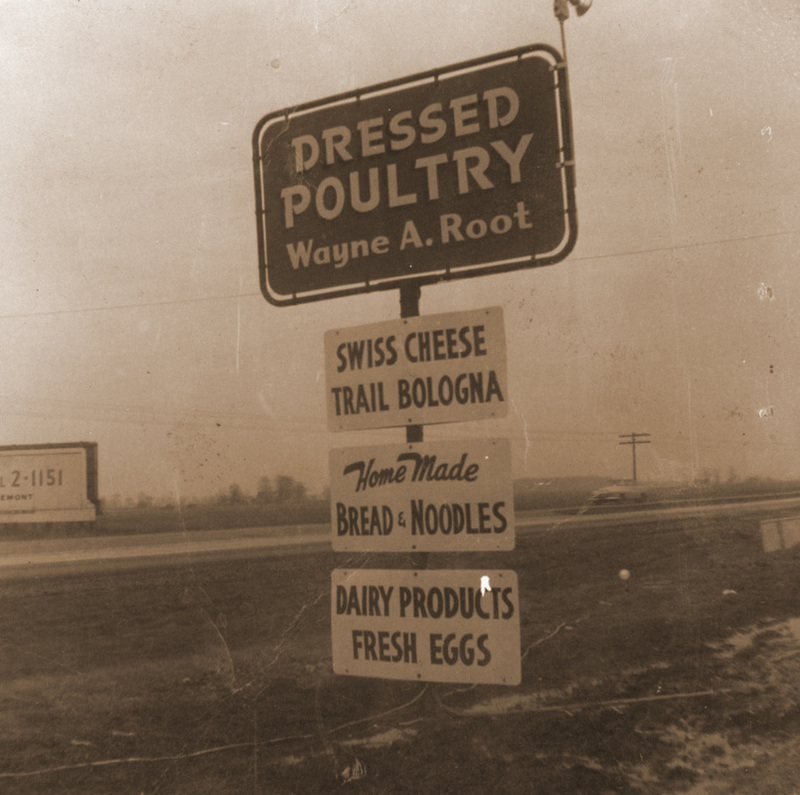 In the early 1940’s, they purchased the farm from where Root’s is located today. 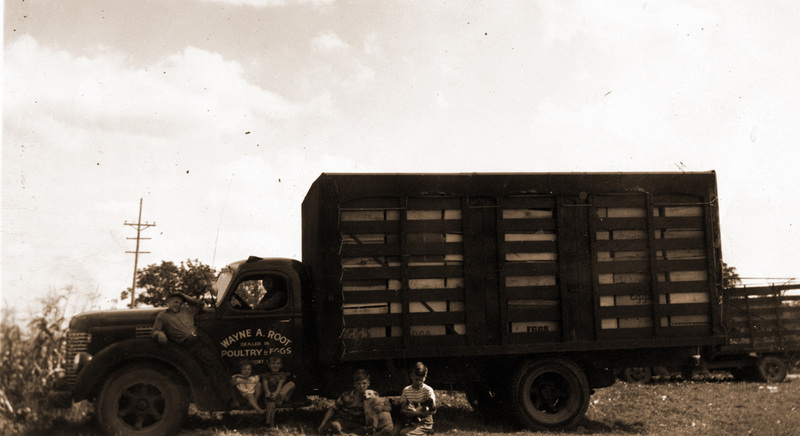 They began to raise and dress their own poultry, selling to a local markets. Over the years, they developed value added products like shredded and cubed chicken, products that would become the bulk of their business. In the 1960’s, they stopped raising poultry to concentrate on producing their unique chicken products—“a great move”, Mark now says. As a result, the business would grow. 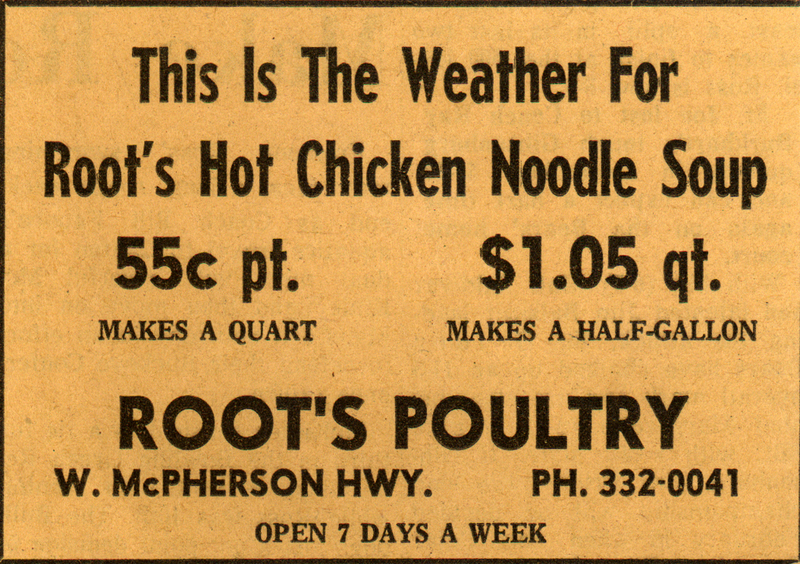 In the 1970’s, Grandsons Mike and Mark Damschroder came to work at Root’s. Sadly, Wayne passed away in 1984. The grandsons bought the business from Grace about a year later. 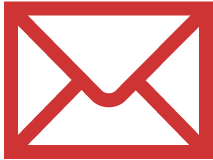 Since then, the Company has continued to expand. They doubled the size of their building in 1990. Most importantly, Root’s is poised to move from a state to a regional distribution level. Root’s is a USDA inspected facility. The sales force loved it! Root’s value added products have proven themselves again and again—even to the occasional skeptic. 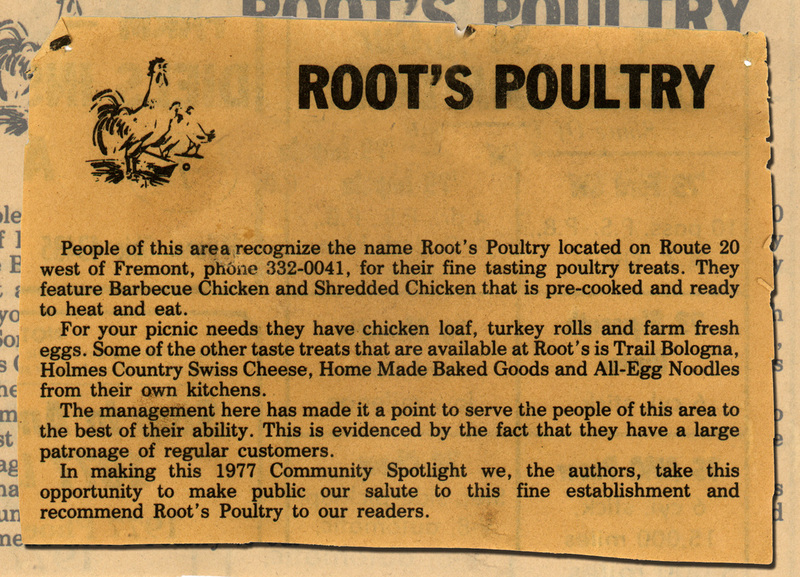 Root’s Poultry offers the benefits that today’s consumers are looking for—quality, convenience, and nutrition. For more information, call 419-332-0041 or 1-800-499-2536.